GERAL offers to manufacture your electrical cabinets and modules. We cover a wide range of product types in terms of equipment size, embedded technology and market volumes. Electrical components => we offer solutions from all the market operators. 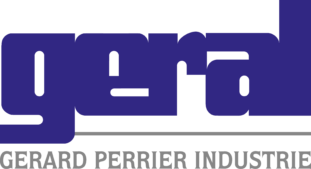 Mechanical components => our French and European sourcing enables us to offer you solutions adapted to your markets. Pneumatic and fluids components => we integrate and are expert in the integration of these components. Electronic components => We integrate your electronic modules and are also able to manufacture them for you. Your productions will be managed by a dedicated team thus ensuring optimum feedback which is key to good management of operations. In addition to subcontracted manufacturing, our design office teams can assist you in developing and continuously improving your products. 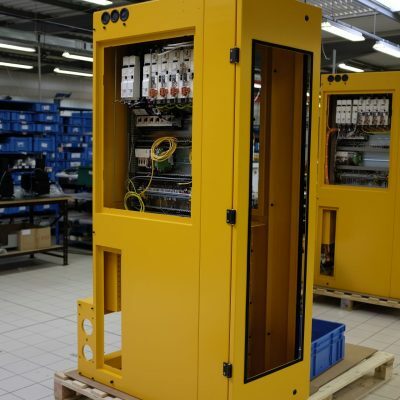 Our teams are able to offer you virtual prototyping thanks to our integrated CAD system and connected production equipment.  GERAL is your partner for all the processes in the life-cycle of your systems from co-design to bringing your equipment to market.